How To Reduce Bounce Rate - 6 PROVEN Steps! Is your Blog's/website bounce rate touching the skies? 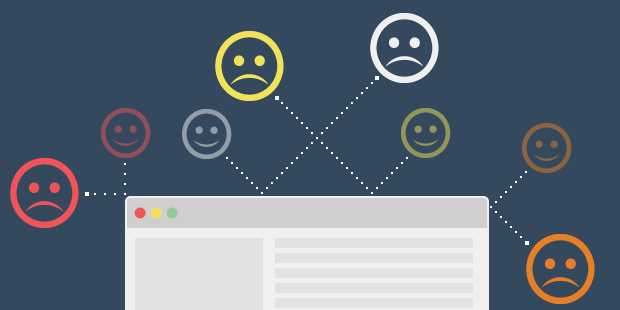 Are you afraid of the high percentage of the people leaving out your website without reading more than 1 posts? Well then there are some simple and practical surefire tips, that you could easily implement to your hardwork (blog) and drop its bounce rate like crazy! Most of these points are well known but there is always a need to channelize out the information that we have. If i miss out any tips here, it would be a pleasure to get it from your side in the comment section below the post. Well, bounce rate (a ratio) is determined by the number of people reading no more than 1 post/article on your blog , divided by total number of visitors on a particular day/month etc. How To Drop Your Bounce Rate Dramatically? 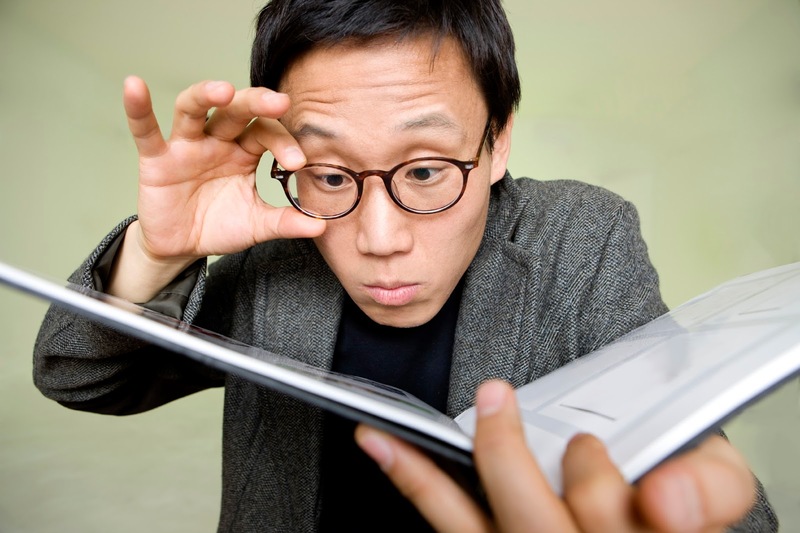 Have a look at your blog or website and think of as a reader. Do you get irritated by the layout? Does it have a dark background? Are your navigation buttons misleading? These are the simple questions that only YOU can answer well. You just need to build your first impression over your readers. Once you get over that, your readers would read more and more articles on your blog, plus they would subscribe too! You can also checkout AH 006: What Does a Professional Blog Look Like? 1- Make sure that you have a simple, clean looking navigation buttons with categories listed. Or your could place the categories in the footer of your blog as shown in the picture below. 2- Make sure that your blog logo or header shows up your tag line. If thats not the case, then your blog domain should give an idea of what sort of content you share with your readers. Its quite important to tell the visitor about the niche (Topic) of your blog. These tips are pretty obvious but are often ignored by most of us. Your blog's content has a great role in attracting readers to open more than 1 page. Its in fact one of the sole factors that could play a great role in reducing bounce rate instantly. 1- The more informal writing you do, the more readers tend to associate them self with you, as an author and tends to read more and more. No one now days likes to read formal content with high vocabulary. These 25 Must Read Blogging Tips For Successful Blog would help you out further mark your way to a great content building. 2-Always try to stay on the topic that you're writing upon. The moment you would loose the hold of the main theme, the reader would get board and leave off instantly. Keep him reminding of the topic and asks questions frequently in the post to make him feel interested in the post. Is the post helping you out till now? See? Such sort of questions DOES help. 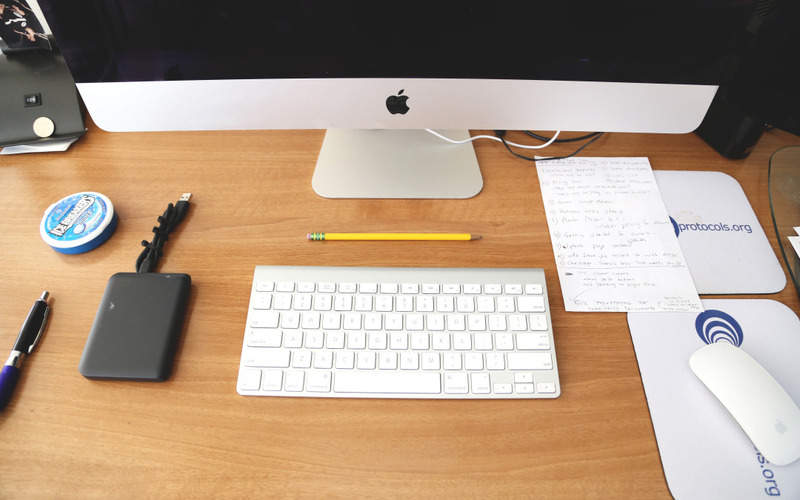 Font size plays a crucial role in making your readers stay on the blog. Anything between 12-14px is pretty good. Notice how comfortable you may feel while reading this post. Isn't it? Do you? So at least font size is not going to compel you to leave the blog. This is crucial! When you tend to interlink your blog posts/articles, there are couple of times that you may have to link some external link for reference purposes with in the post. When you add such type of link, it would open in the same browser window thus making the reader leave your blog. 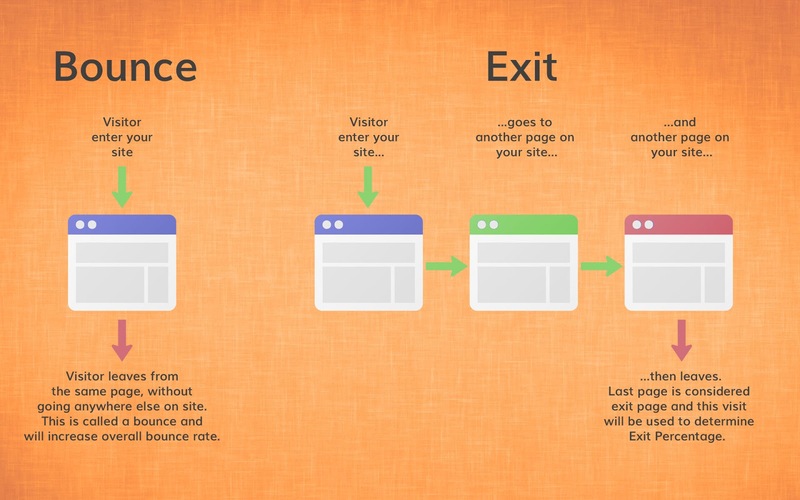 This reduces the page views per visitor and increases the bounce rate. After apply this, the Facebook link would open up in another tab. 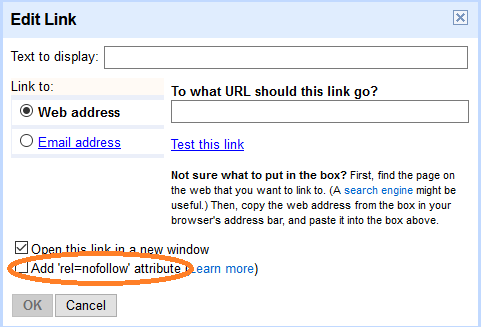 In Blogger, you can simply tick check the box saying "Add 'rel=nofollow' attribute" as shown in the image below. 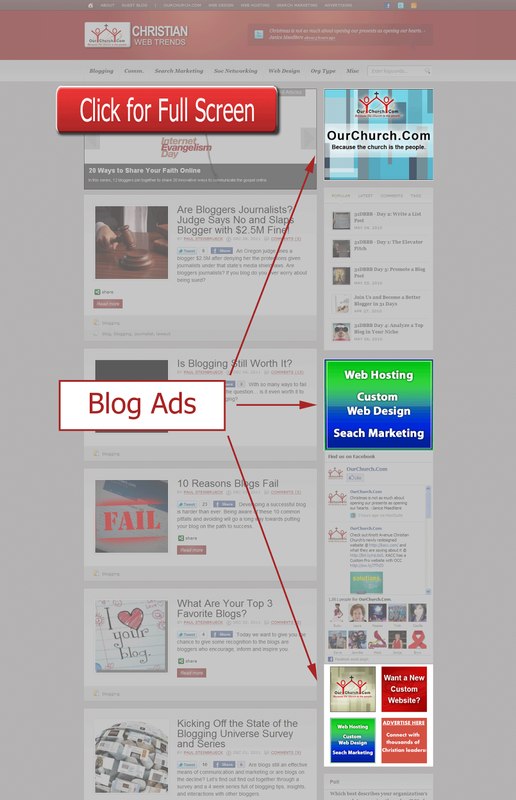 The more ads you would use on your blog, the more it is likely that a person would leave out your blog by clicking that particular ad. Thus increasing your bounce rate. Or if you're using the ads, make sure that they open up in another window on the click so that you could maintain the user's attention on the content he/she was on. Tip #6 DON'T Distract Them! When you place unnecessary widgets/gadgets on your blog's sidebar, the reader would get distracted and may leave your blog via clicking those gadgets. The only widgets that you may like to keep in your sidebars are social media subscriptions widgets/gadgets, related posts, popular posts etc. Hope these tips helped you. I am sure there are a lot of other ways we could reduce bounce rate. I would love to hear them from you. Waiting for your comments! BloggingeHow | Making Blogging Simpler: How To Reduce Bounce Rate - 6 PROVEN Steps!